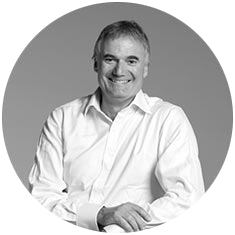 Peter has been with the Endeavour team for over 16 years. With an expansive career combining finance, IT, manufacturing, warehousing and retail sales, he has an impressively all-rounded perspective and understands first-hand the pain points that clients feel. Peter is immensely proud of the people and productsthat Endeavour delivers to its clients, and he thoroughly enjoys being able to make businesses more efficient. His empathetic, calm, and reassuring approach is highly valued by his clients. They appreciate his focus on making life easier and more efficient for them – and he in turn thrives on seeing the satisfaction they gain from working with Endeavour.